Teachers are always looking for ways to boost their students' reading motivation. Research confirms that a child's motivation is the key factor in successful reading. 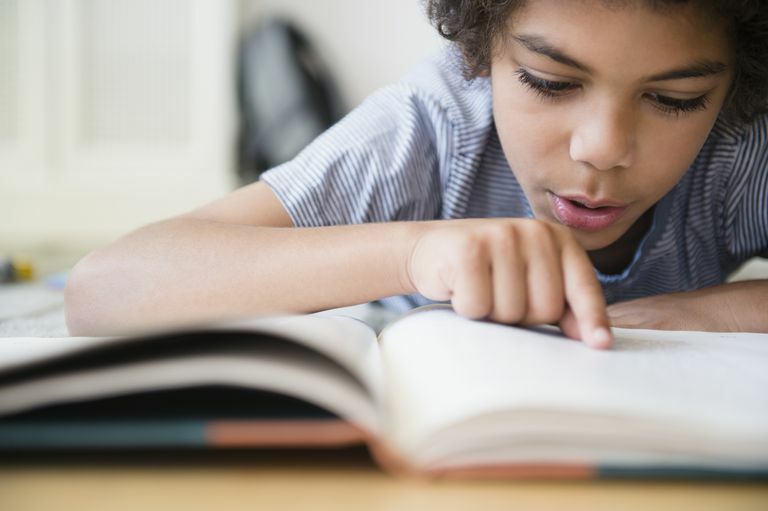 You may have noticed students in your classroom who are struggling readers, tend to have a lack of motivation and do not like to partake in book-related activities. These students may have trouble selecting appropriate texts, and therefore do not like to read for pleasure. To help motivate these struggling readers, focus on strategies that will help spark their interest and boost their self-esteem. Here are five ideas and activities to increase your students reading motivation and encourage them to get into books. Students can also fill in the blanks with "I read a book by...", or "I read a book about..." Once they have their bingo board labeled, explain to them that in order to cross off a square, they must have met the reading challenge that was written(Have students write the title and author of each book they read on the back of the board). Once the student gets bingo, reward them with a classroom privilege or a new book. A great way to make a reluctant reader feel special, and motivate them to want to read, is by asking them to review a new book for the class library. Have the student write a brief description of the plot, main characters, and what he/she thought of the book. Then have the student share his/her review with their classmates. A fun way for younger students to boost their reading motivation is to create a thematic book bag. Each week, select five students to be chosen to take home a book bag and complete the assignment that's in the bag. Inside each bag, place a book with theme-related contents in it. 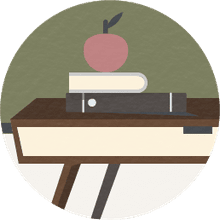 For example, place a Curious George book, a stuffed monkey, a follow-up activity about monkeys, and a journal for the student to review the book in the bag. Once the student returns the book bag have them share their review and activity that they completed at home. A great way to pique your students' interest in reading is to create a reading "lunch bunch" group. Each week select up to five students to participate in a special reading group. This entire group must read the same book, and on a determined day, the group will meet for lunch to discuss the book and share what they thought about it. Encourage the most reluctant readers to read by having them answer character questions. In the reading center, post a variety of character pictures from the stories your students are currently reading. Under each photo, write "Who am I?" and leave space for children to fill in their answers. Once the student identifies the character, they must share more information about them. Another way to do this activity is to replace the photograph of the character with subtle hints. For example " His best friend is a man in a yellow hat." (Curious George). Enlist parents to come in and be a mystery reader. Participate in the Pizza Hut Book-It program. Pair students together with a "book buddy." Play "Name That Book" where students have to guess the title of the book you just read to them.